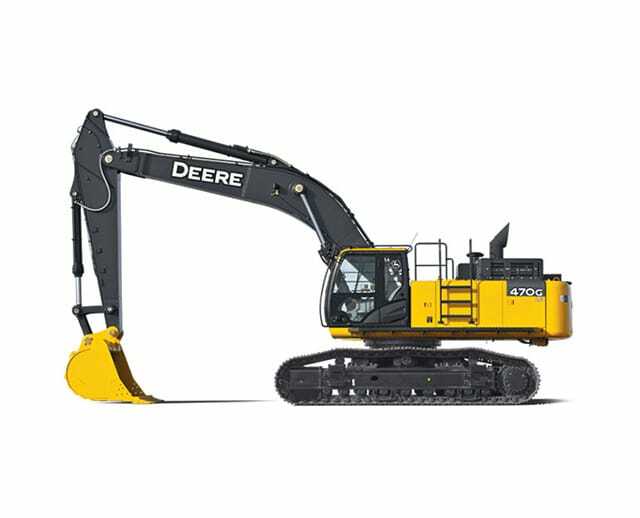 The 50,000 to 59,000 lb excavator is used to transfer large amounts of dirt or other materials from truck beds to a work site. With its boom and bucket, this excavator makes it easy for operators to access excavation sites or backfill excavated areas. 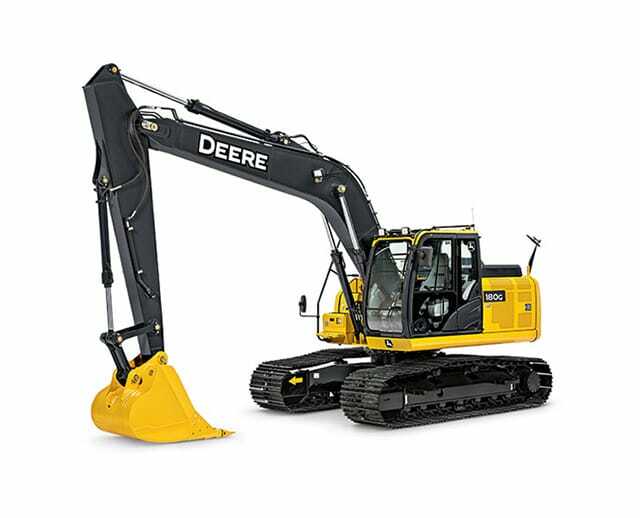 As an essential earthmoving and digging tool, this excavator is frequently applied to large-scale construction tasks, as well as maintenance and industrial tasks. The most typical job for an excavator ranges from foundation construction, trenching, grading and clearing away large quantities of debris, rubble or other materials from work zones.